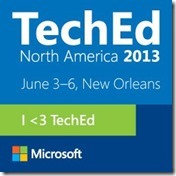 TechEd North America takes place next week, June 3rd – 6th in New Orleans, Louisiana. While the city promises good times, gumbo and Po boys, you can expect a whole lot of technical goodness to come your way from the conference itself. From the Foundational Sessions to the Hands on Labs, be prepared to soak it all in. Also come prepared with your list of questions to our Ask the Expert sessions, which are scheduled all week long throughout the conference. We’re packed and ready for TechEd North America 2013 and we hope you are too! 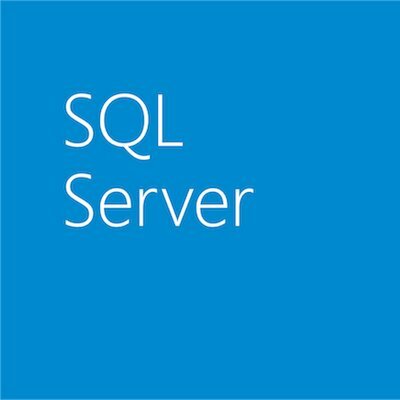 Be sure to come back here and visit us next week, when we’ll give you the week’s highlights for SQL Server at TechEd and other exciting news, straight from the conference floor.